Product #60694 | SKU TH-EC | 0.0 (no ratings yet) Thanks for your rating! For use with the Tilta Top Handle for Pro Camera Cages (RED DSMC2, Alexa Mini, Varicam, Canon C300). These handles pull power from the top plate to run accessories through the Top Handle Power Connection Module (ESP-02). 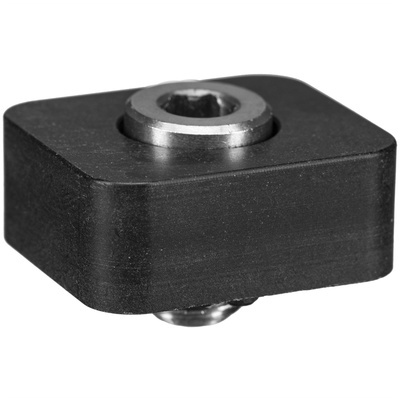 Without the Top Handle Power Connection Module, it is recommended to keep the exposed end of the handle capped off with these Tilta Top Handle Hex Screw End Cap.